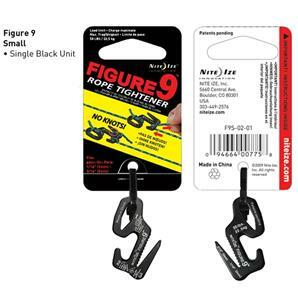 The Nite Ize Figure 9 Small makes tightening any line a stress-free task. 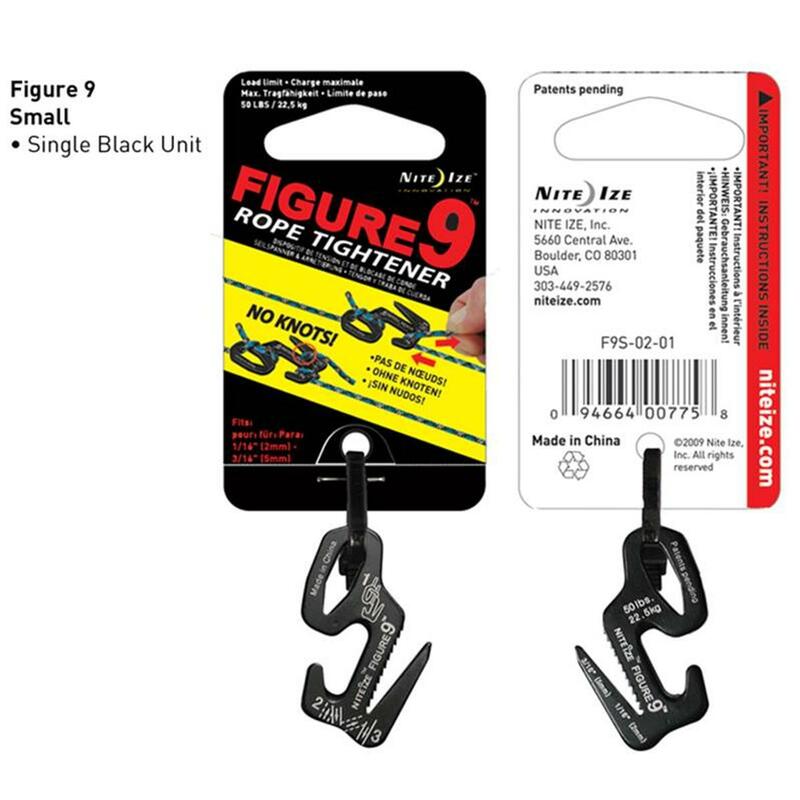 From bundling fire wood for your next camping trip to tying down trunk lids, this handy tool handles small tie-down jobs quickly and keeps the tension where you need it. 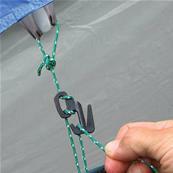 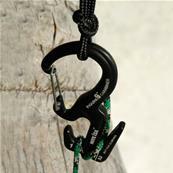 Loop your rope through its strategically designed prongs, pull it tight and it stays that way.